The blockchain offers absolute confidence when making transactions. No more forgeries. With the products inside the blockchain could be tracked from its manufacture to its recipient. This way, we would verify that what we buy is not a copy. This would make the brand stronger and eliminate the consumer’s fear of buying something that is counterfeit. This is being done. Proof of this is Volpone and its Blockchain certified wine. All you have to do is scan a QR code from the bottle to get information about the crop, each transaction carried out by the suppliers and the final customer. Until now, if a company proposed something we had to trust their word or use a professional (lawyer, notary…). This has changed with Blockchain’s intelligent contracts. Now everything is automatically fulfilled once the parties have agreed on the terms. This cannot be destroyed. 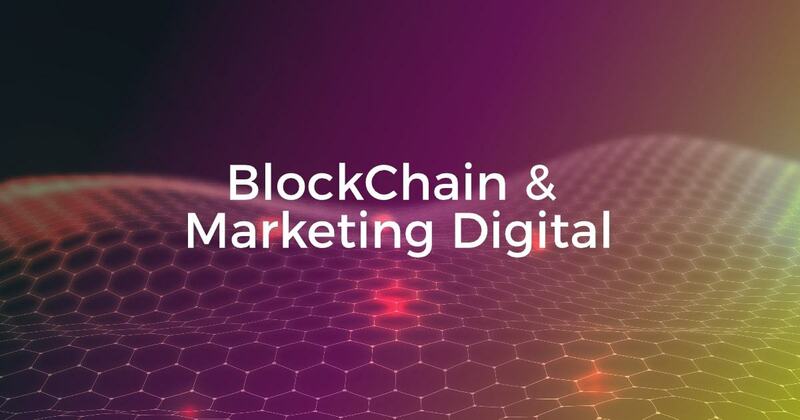 The current debate regarding Blockchain and digital marketing focuses on what to do if the user wants to charge for offering their data, since in the universe of Blockchain each user owns their data. If a brand wants to send a message to a user, the brand would have to ask and the consumer will put a price on the transaction. As a result of this, a more faithful user would be created.